I have been busy in the workshop trying to build inventory, find new places to sell my work, and come up with new and fun ways to get my business noticed. 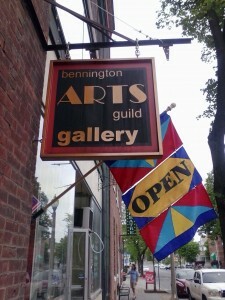 I took a big step and submitted my work to the Bennington Arts Guild. It was a simple process and I was able to pass the jury process. 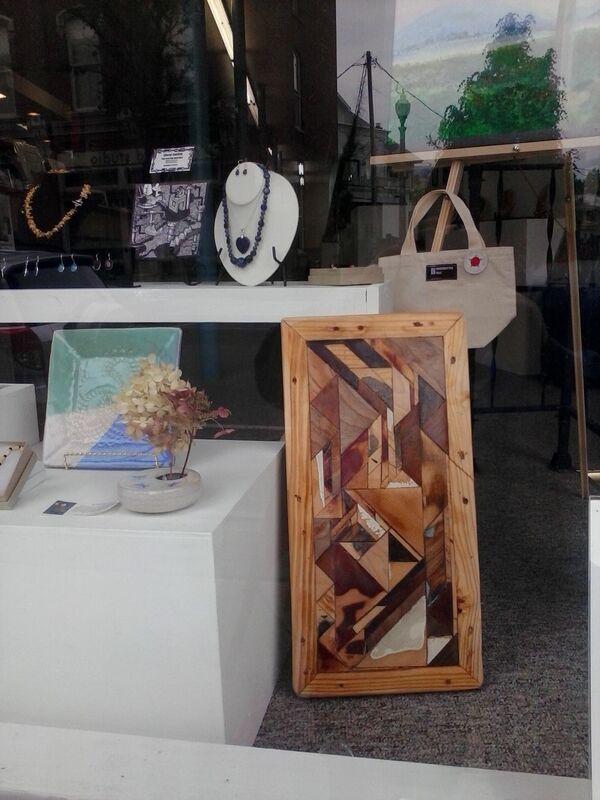 I left 3 pieces in the gallery to display and one has already sold!. I brought in 7 more items on Sunday when I went in to work my gallery shift. I am excited to have my stuff in a proper shop again. Now when a potential customer at a show asks where my stuff is available I can tell them that my stuff is available in the Bennington Arts Guild Gallery store or my etsy shop. This entry was posted in fairs and shows, process, wood working by brighid. Bookmark the permalink.